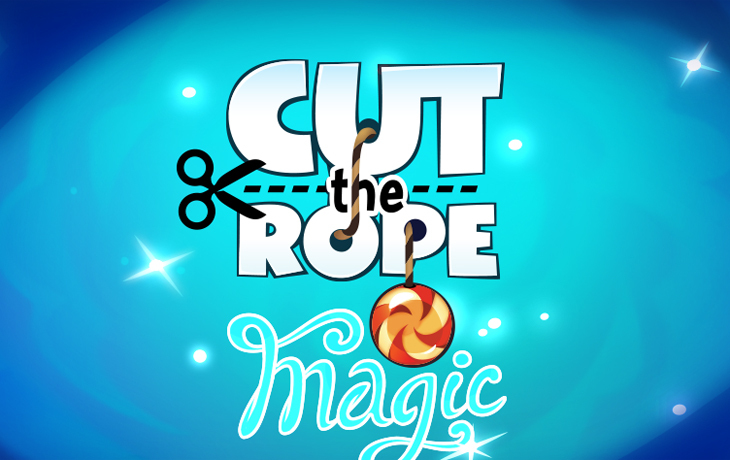 Cut the Rope is back where you get to explore the world of magic! Om Nom is a cute little creature that needs help retrieving the candy that has been stolen by a mean wizard! You can help Om Nom get his candy back by transforming him into one of the many new forms, such as the bird, which allows him to fly over obstacles, the fish, that lets him dive in search of the candy, and the baby, which is useful when Om Nom needs to squeeze into cramped spaces. If you need help to beat certain levels then you’re in luck! Below we have video game walkthrough of all Cut the Rope: Magic levels!